Allow a prospective buyer to explore a show apartment at their own pace – and from every angle. 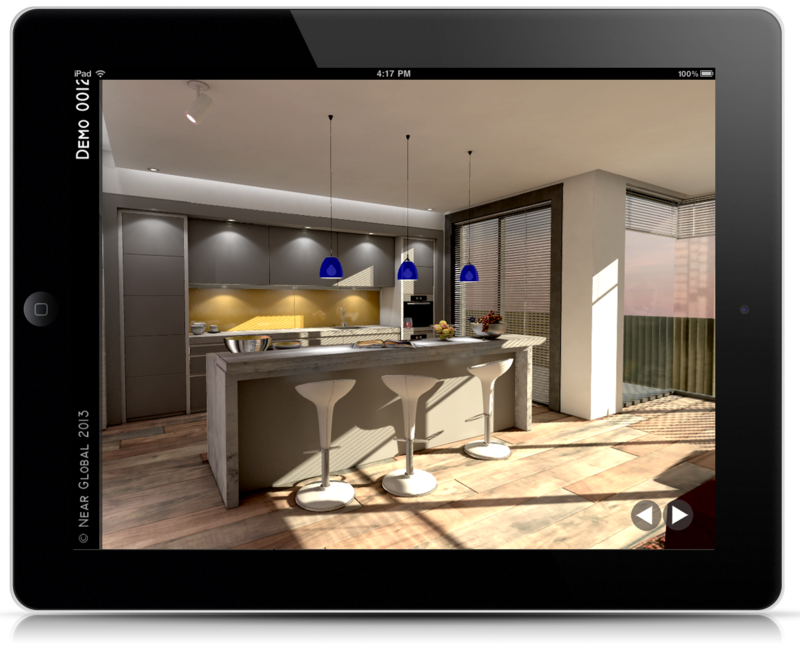 Interactive selections allow the buyer to specify and view different finishes and furniture options live within the app. Near’s unprecedented detail and realism increases emotional engagement and helps buyers to commit.